I've gone on a bit of an ink bender lately - there's just so much good stuff out right now. In the past few weeks I sold off a lot of my ink only to replace it with new bottles, but that's how it goes in this business. 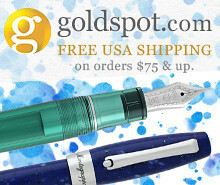 This week's Deals and Drops features some new inks, as well as some of my favorite steel-nib pens. New Platinum Classic Inks (via Pen Chalet). Platinum's much-anticipated new inks are out, and they've received great reviews. Colors like Citrus Black and Lavender Black have piqued my interest, and I'll be picking some of these up in the future. Keep in mind they're iron gall, so clean your pens. Robert Oster Ink (via Vanness Pens). 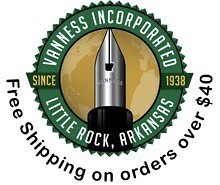 I'm using Robert Oster inks more and more, and Vanness Pens has a wide-ranging selection, including current "hot color" Fire and Ice, as well as new up-and-comers such as Australian Opal Mauve, Melon Tea, and Purple Soul. Monteverde Bottled Inks (via Pen Chalet). Monteverde has revamped their ink lineup, with a wide range of new colors. I hear the Charoite (sp?) is an interesting purple ink. Pelikan Edelstein Smoky Quartz (via Pen Chalet). 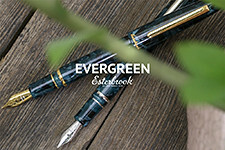 Pelikan's latest ink of the year has arrived, though I want to see this one first in person before I pull the trigger. Pelikan M205 Transparent Blue Demonstrator (via Pen Chalet). 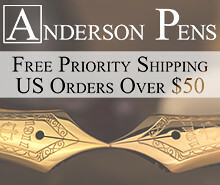 A great pen that's likely a special edition, and may not stick around forever. 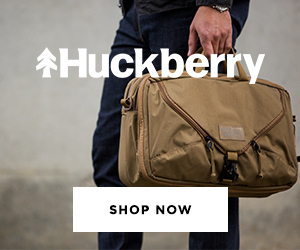 If you've been thinking about one of these, I've heard rumors they may be going away soon. Pelikan Special Edition M205 Aquamarine (via Pen Chalet). Another special edition that I assume will be replaced by a "Smoky Quartz"-themed pen in the coming months, but no word thus far. Lamy 2000 with EF nib (via Amazon). My travel pen of choice this week. Diplomat Aero in ORANGE! 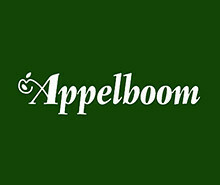 (via Appelboom). I will buy this as soon as it goes live. It looks as though you can preorder now through Appelboom in the Netherlands. Cleo-Skribent Classic Palladium Piston Filler (via Papier Plume). I haven't had much time with this one at all, but so far I'm impressed. Machine Era Solid Brass Pen (via Massdrop). Lamy Safari Dark Lilac 2016 Edition (via Amazon). The new 2017 "Petrol" edition will be coming out soon, so the Dark Lilac edition will likely get hard to find. Platinum Carbon Desk Fountain Pen (via Pen Chalet). 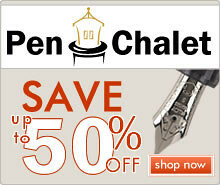 Pen Chalet currently has this at a crazy low price. 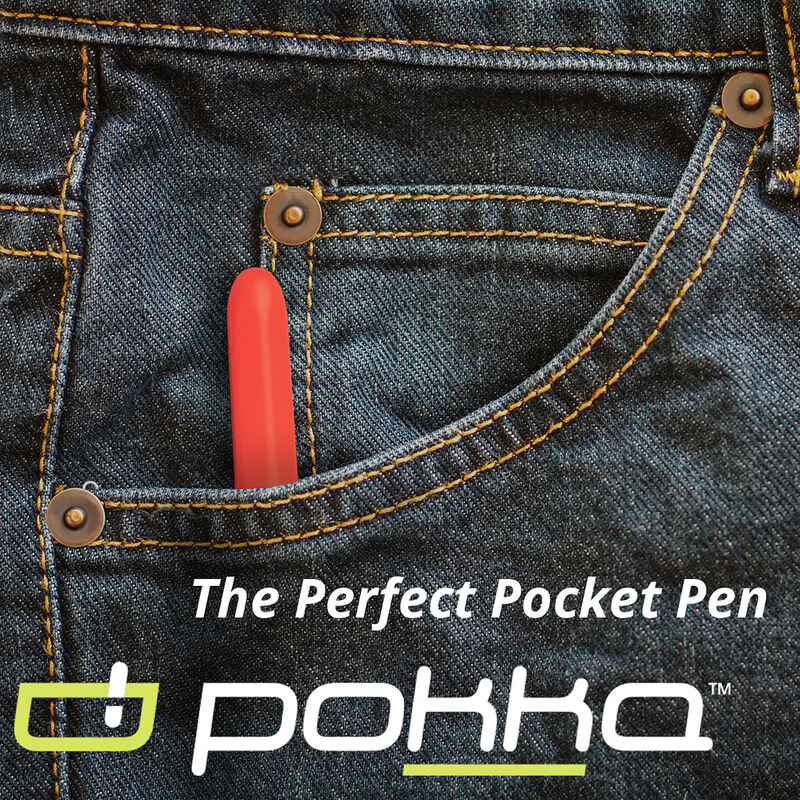 People love this thing, especially if you're a desk pen fanatic.